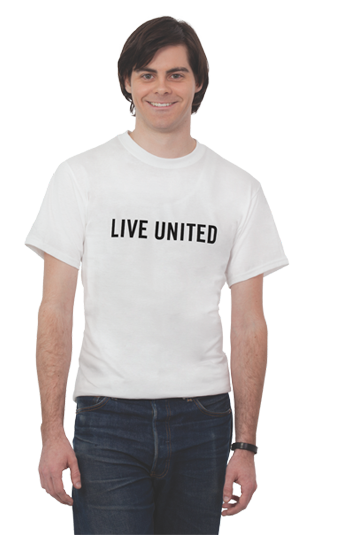 The United Way of Anderson County provides tremendous value to agencies, donors, and the community by focusing resources on the most significant community needs and root causes. We empower agencies to produce outcomes that transform our community by leveraging the knowledge, skills and experience of our agency staff. Transparency is important to us! View our most recent IRS 990 form and Audit through the links below.